2.We would check the material strictly before production. 4.With best quality and competitive price. 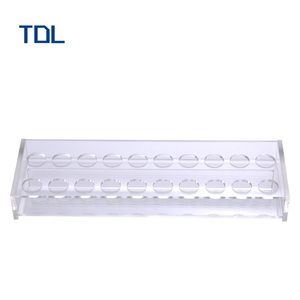 5.We can make acrylic products as your designs. No more searching your bathroom for your nail file or favorite lipstick. All your bathroom essentials will be right at your fingertips. 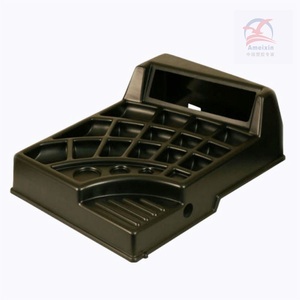 Many colors are available; we can also produce as per the color you like. 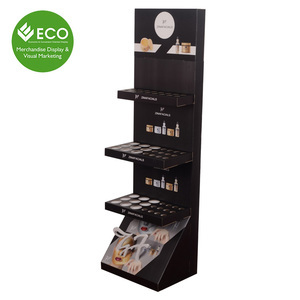 Alibaba.com offers 31,461 cosmetic display stand products. About 70% of these are display racks, 6% are showcase, and 1% are jewelry packaging & display. 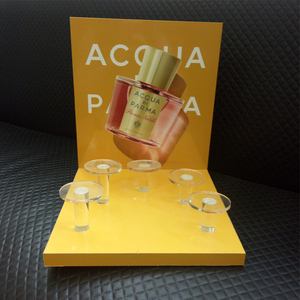 A wide variety of cosmetic display stand options are available to you, such as acrylic, wood, and glass. You can also choose from free samples, paid samples. 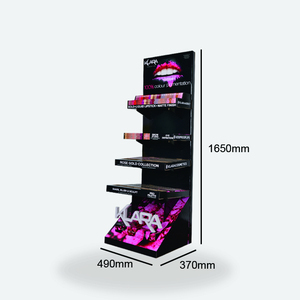 There are 31,428 cosmetic display stand suppliers, mainly located in Asia. 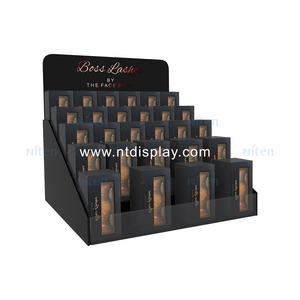 The top supplying countries are China (Mainland), Hong Kong, and Canada, which supply 96%, 1%, and 1% of cosmetic display stand respectively. 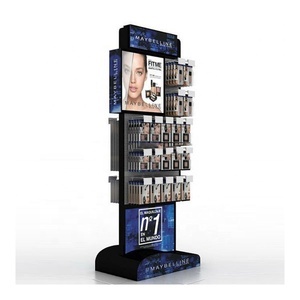 Cosmetic display stand products are most popular in North America, Domestic Market, and Western Europe. You can ensure product safety by selecting from certified suppliers, including 6,974 with ISO9001, 3,589 with Other, and 1,104 with ISO14001 certification.